Where senior care marketing and sales professionals come to grow their occupancy., skills., sales., careers., leads., network. 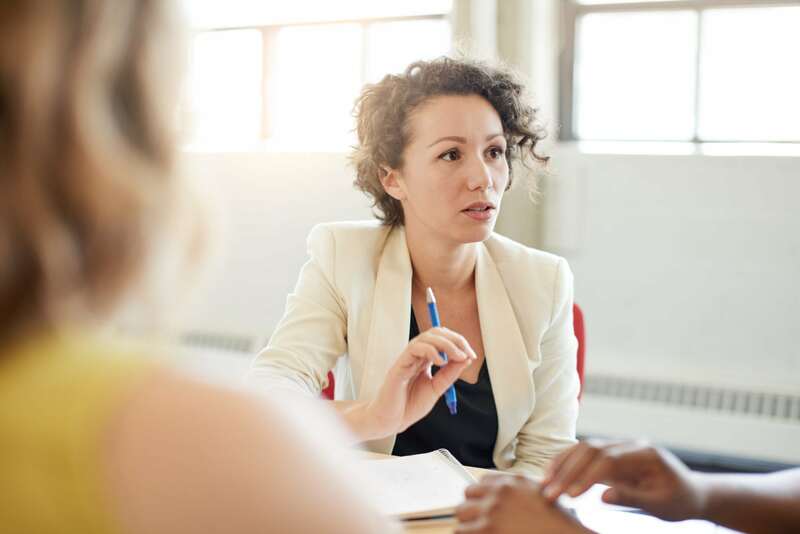 The list of challenges can seem daunting: generate more leads, follow up with those leads quickly, nurture them through the sales process, and ultimately increase occupancy. 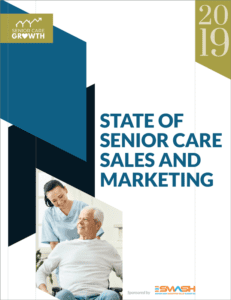 To aid you as you identify opportunities for 2019, we surveyed senior care marketing and sales professionals from across the nation. In this comprehensive report, we’ll share how professionals like you are successfully overcoming these issues. 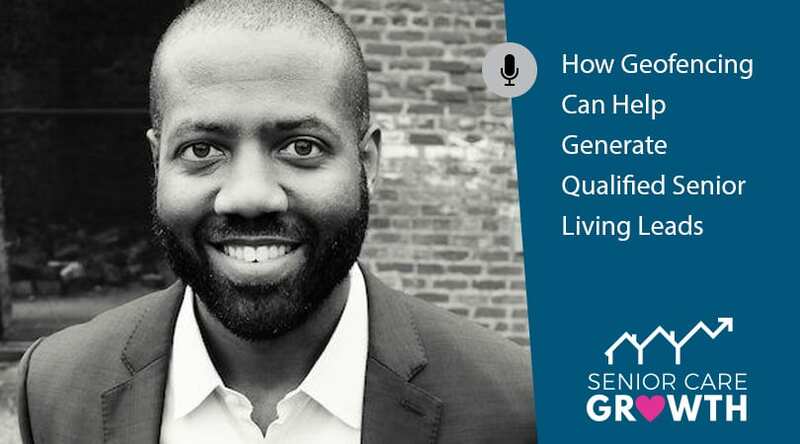 On this episode, Justin Croxton from Propellant Media discusses the use of geofencing technology in digital advertising for senior care and senior living organizations. Our conversation covers what geofencing is, how it’s done to improve the relevance of your advertising, privacy concerns and cost. If you run digital display advertising, this episode is for you. Get senior care marketing and sales insights delivered to your inbox.